SOS - School of Sustainability provides the knowledge and skills that the students need to succeed in their careers as experts in sustainable design practice. 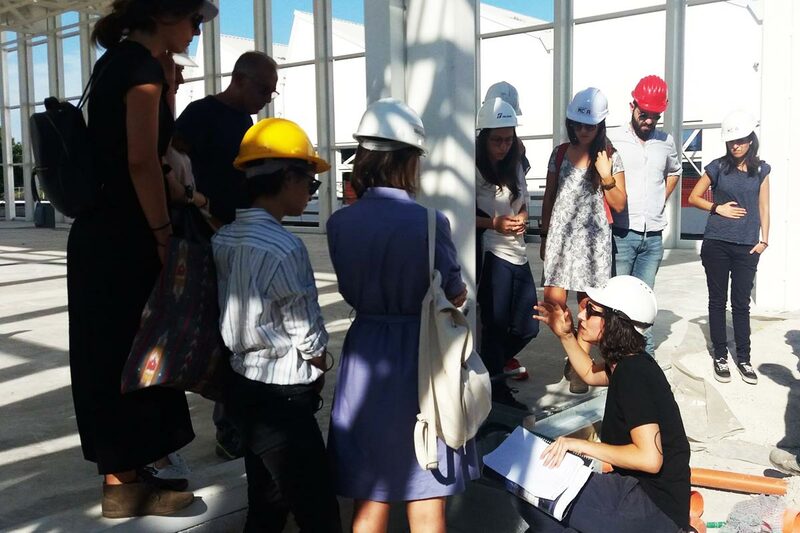 Professional practice and mentoring activities are built into the curriculum, including industry and architectural firms site visits, project study trips and regular client and community meetings. SOS delivers workshops, coaching sessions and events to assist SOS students identifying rewarding professional careers. The theme of employability is addressed by assisting students in the development of their professional profiles, creative portfolios and through a series of workshops and events involving MC A and external experts. These activities empower students wishing to seek employment to achieve skills and confidence over the course of the year on issues such as finding the right career, working internationally and getting the desired job. SOS provides the opportunity for accessing a network of a wide range of firms, professional practices, public bodies, industry partners and organizations throughout Europe and internationally, that represent a nexus for exchange of advanced knowledge and experience, and places of opportunities for their professional placements. After the completion of their studies at SOS, the worthy students will be endorsed to get six months paid internship in the office of one among the partners of the School.